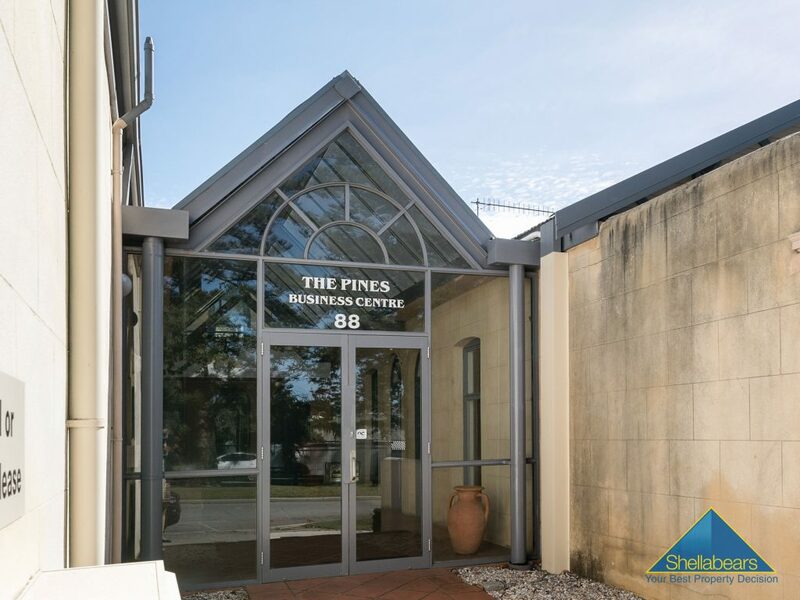 Discover this incredibly spacious office suite in Nedlands. Click to find out more! 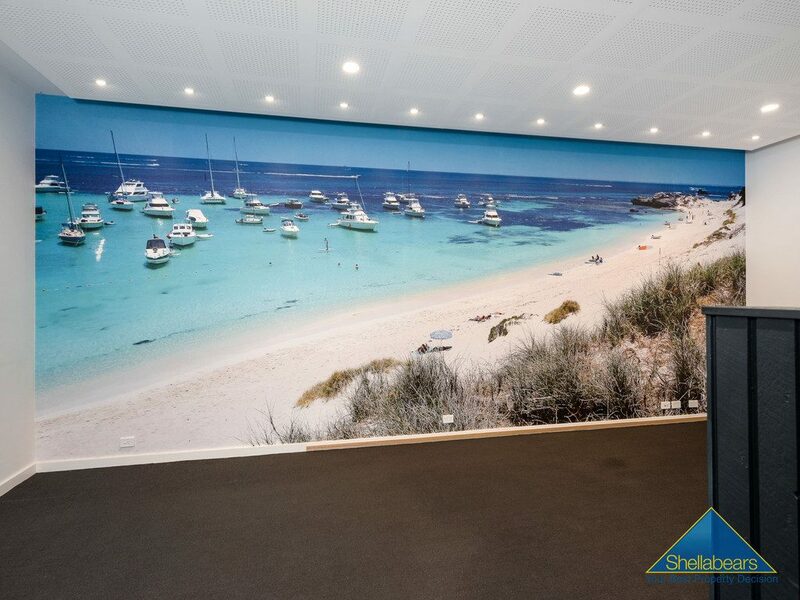 Shellabears Commercial is highly regarded amongst retailers and companies in the Western Suburbs and beyond. We focus on commercial sales and leasing, manage investments and offer professional valuation services. 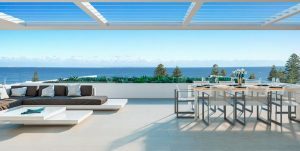 With superior innovation and research we can use our knowledge to best market your property. Not only can we look back on a proven commercial track record going back close to a century, we also have a highly experienced Commercial Asset Manager on our team. 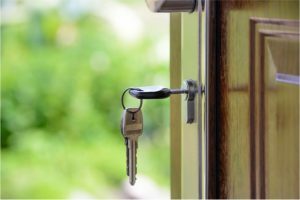 Susanna White can offer you expert advice and assist you on your commercial journey to connect you with buyers and properties that suit you and your business. 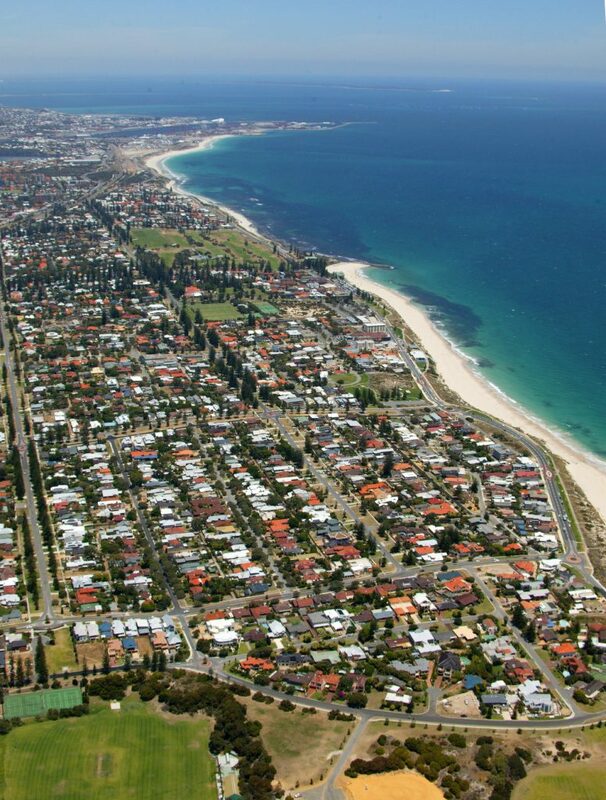 Use the search bar above to browse commercial real estate in Perth or get in touch with Susanna White to learn more. 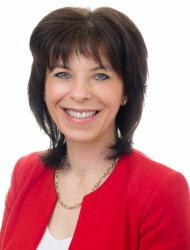 Backed by Susanna White, a true professional with an impressive track record in real estate, you can be sure you'll be in the most professional hands. Whether you want to buy, sell or lease a commercial space, we can set you up with leads from our extensive database of people who are active on the local market. 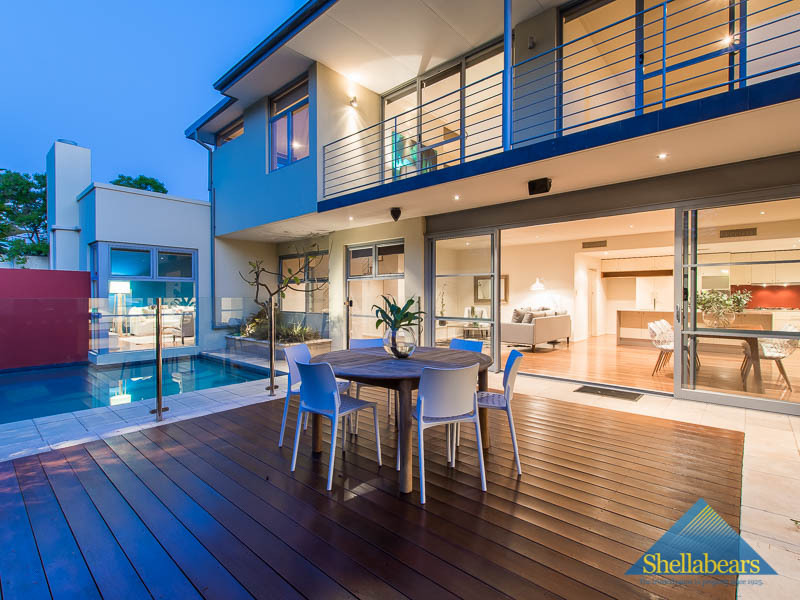 Through our successful track record going back almost a century, Shellabears is uniquely positioned to provide you with professional assistance in all commercial enquiries.